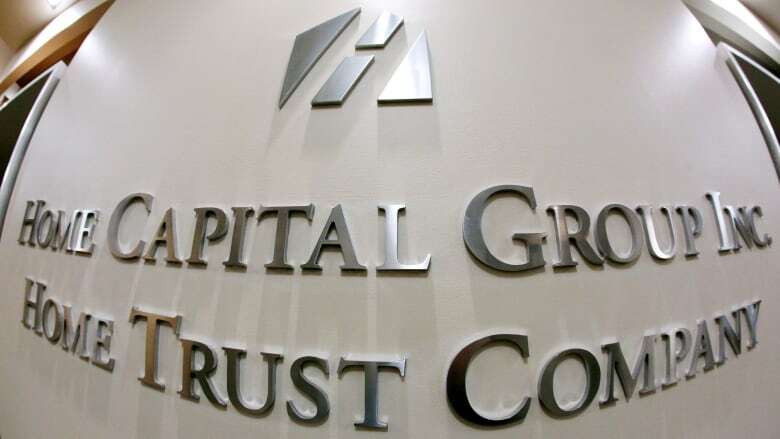 Home Capital Group days it vows to defend itself against misrepresentation claims in a $4-million lawsuit filed by a short seller against the alternative lender and three of its former executives. The company issued a response after California-based short seller Marc Cohodes on Monday filed a statement of claim with the Ontario Superior Court of Justice, alleging that the company's misrepresentations in its financial reporting cost him millions when he closed his position early. Cohodes, who has been a vocal critic of Home Capital, said he took a short position the Toronto-based alternative mortgage lender's shares in 2014. He adds in the claim that between March and June 2015, based on positive information in Home Capital's financial reporting, he repurchased 91,800 of those shares at more than $40 each, at a total cost of more than $3.6 million. In June 2017, Home Capital agreed to pay $29.5 million to settle a class-action lawsuit and a matter before the Ontario Securities Commission concerning allegations of misleading disclosure. Home Capital says that holders of more than 1,717,600 million common shares eligible for the global class action settlement have opted out, and it has now received claims from parties representing 1,717,400 shares.